Sad news for the fans, fellow artists and of course, his loved ones! 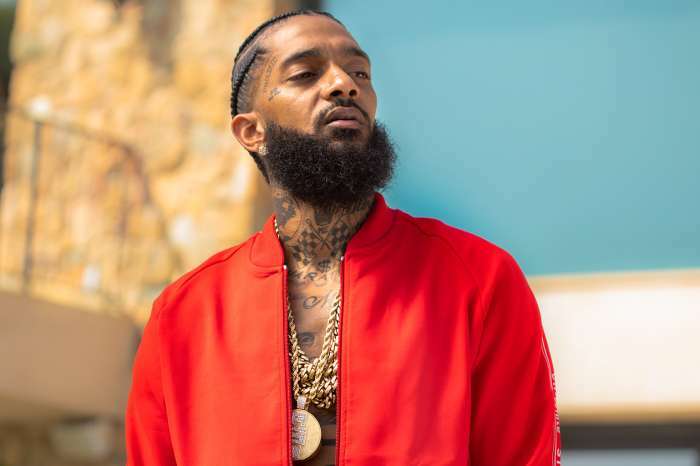 Rapper Nipsey Hussle has fallen victim to a shooting that took place outside his clothing store in the Hyde Park neighborhood of LA. 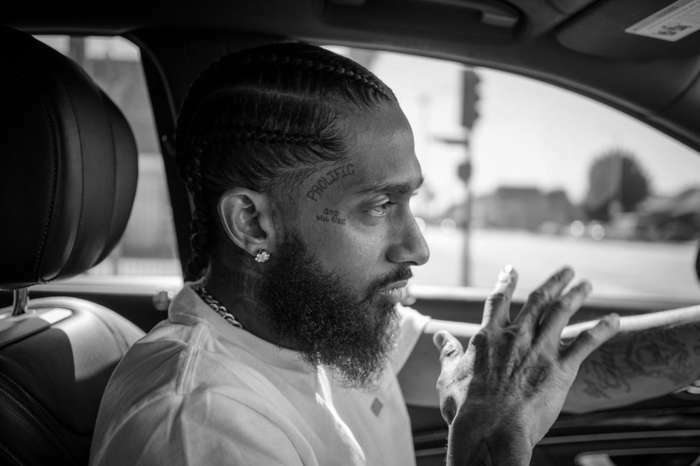 According to NBC news, Nipsey was shot multiple times and was pronounced dead at a local hospital. He was only 33 years old. Law enforcement also previously told HollywoodLife that a total of three people were shot. However, at this time, their identities, as well as their conditions are still unknown. ‘At approximately 3:20 P.M. there was a shooting reported in the area of Slauson Ave and Crenshaw Blvd. Three victims were transported to a nearby hospital where one was pronounced dead. 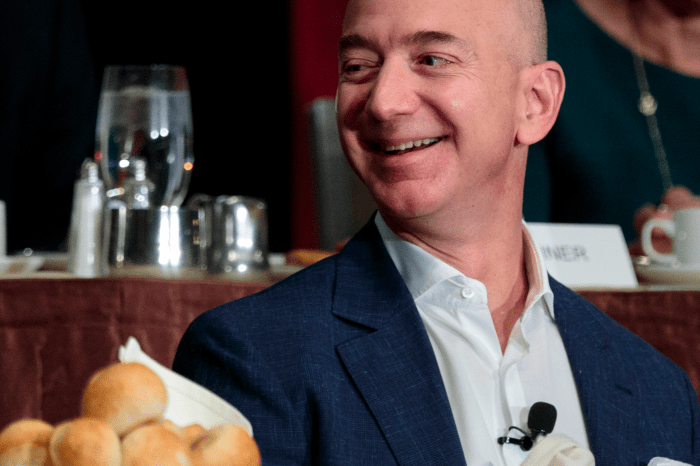 We have no suspect info at this time, and we will provide more details as they become available,’ the police source shared with the news outlet. 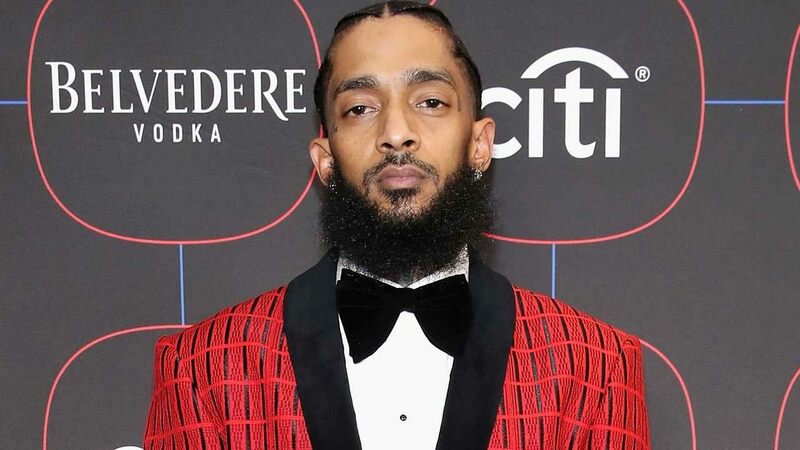 Of course, at that time, it hadn’t been declared that the dead person out of the three victims was the rapper, but now it’s unfortunately official. Lauren London, the girlfriend he sadly left behind, chatted with the site back in February, explaining why they were such a power couple! It must be such a painful thing for her to experience. Losing someone you love is never easy. It sounds like someone really wanted to prove him wrong. 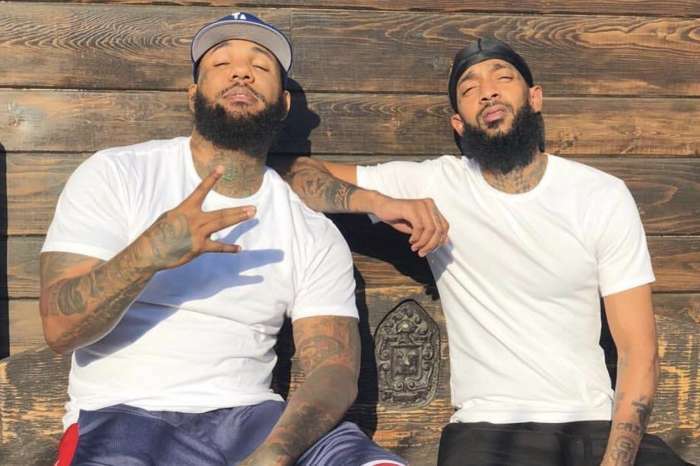 RIP Nipsey Hussle.